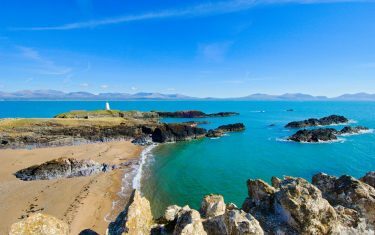 A walking holiday on the Anglesey Coastal Path completes a unique 130-mile circuit of Anglesey, on a coastal walk framed against the stunning backdrop of the Snowdonia mountain range. 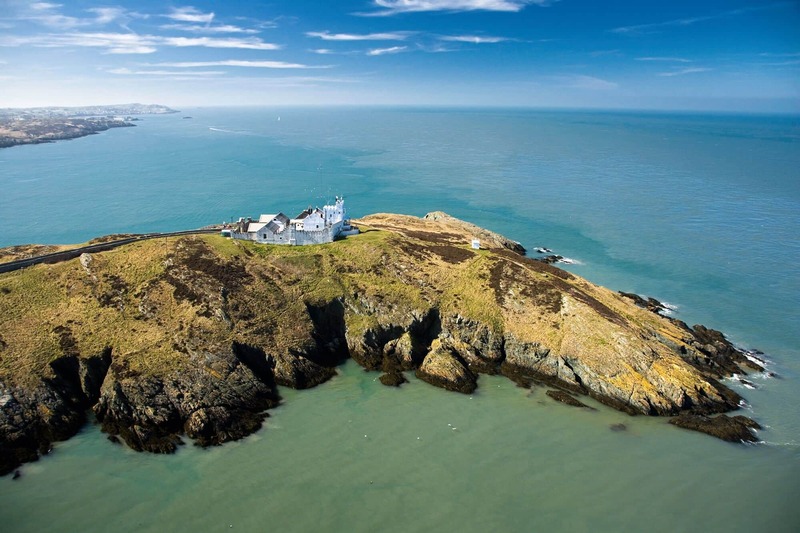 On an island steeped in Welsh heritage, taking in the landscape a step at a time with walking holidays in Anglesey is the best way to experience the regions singular and diverse landscape. 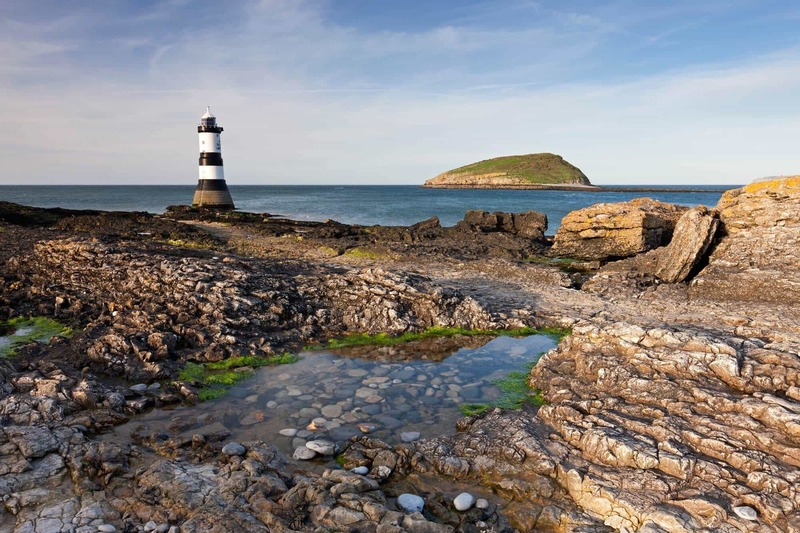 This is very much the heartland of the Welsh language (often considered Europe’s oldest living language), and on the island you'll find Welsh in wide, everyday use. 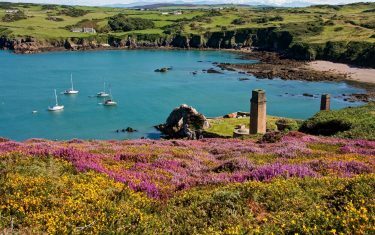 A collage of pinks, lavender and blues of coastal flowers are typical of spring in Anglesey, with bright yellow gorse offset against the deepest blues of the Irish Sea. The wild and undisturbed natural landscape is a fantastic home for porpoises and seals, and further out towards the horizon, you can spot Gannets diving into the waves. 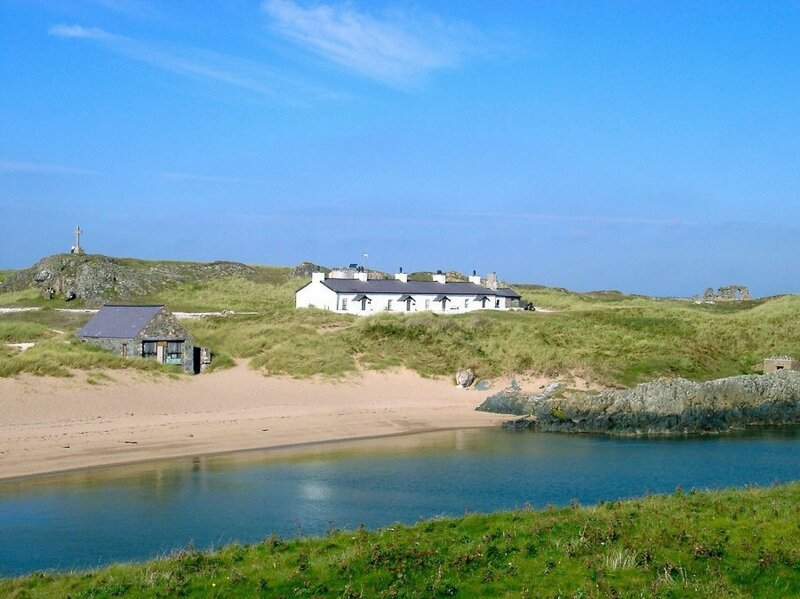 The southern coast is made up of limestone escarpments, rolling woodlands, sand dunes, little coves and the mysterious lovers’ island – Llanddwyn. 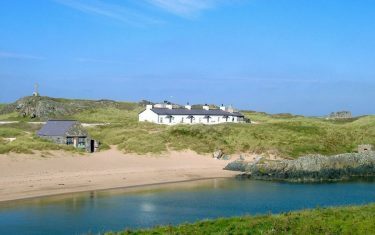 From the island’s many traeths (beaches) you have stunning views over to Snowdonia and the Llyn Peninsula. 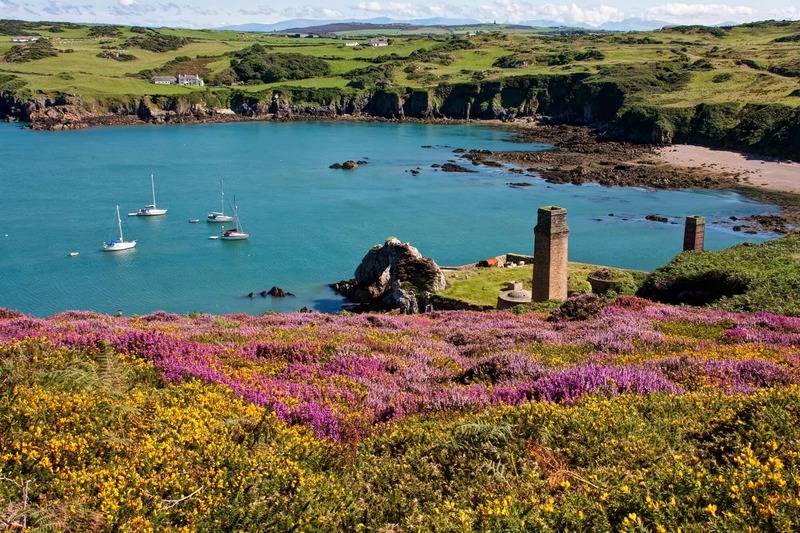 The northern side of the Anglesey Coast Path perfectly illustrates the diverse landscape of the island. 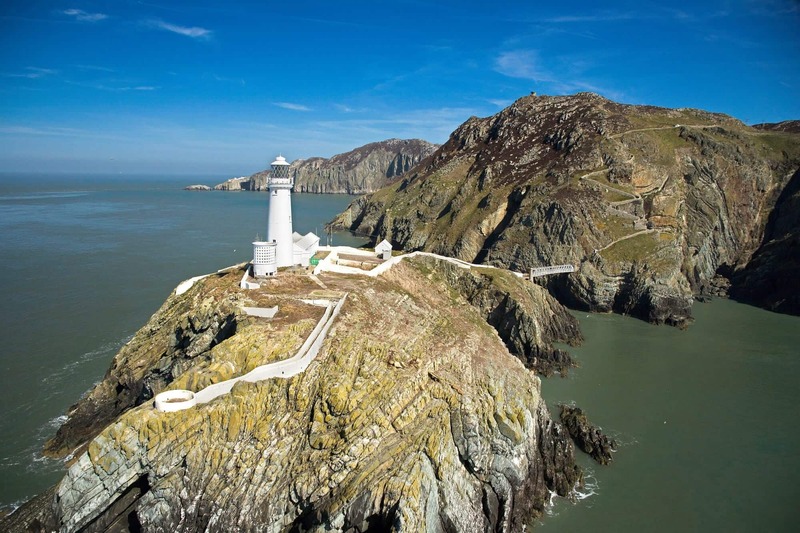 The expansive sea cliffs of North and South Stack extend their reach from the coast to the famous lighthouse, tucked into the rocks. In clear conditions you can spot The Wicklow Mountains, across the Irish Sea. 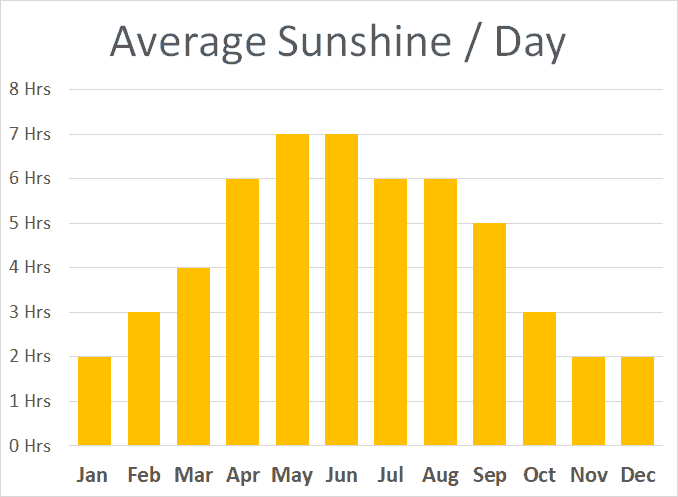 Today, it is a designated Area of Outstanding Natural Beauty (AONB). Before you leave, don't miss your chance to tackle more syllables than most can manage..
For further information (or help with pronunciation), please call Nathan on 01291 689 774. 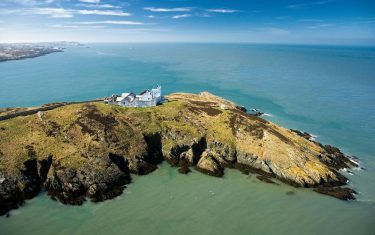 Our team would be delighted to talk to you about an itinerary for a walking holiday on the Isle of Anglesey. Celtic Trails has 20 years’ experience providing tailored, quality itineraries for walkers who appreciate good service, comfort, and organisation. 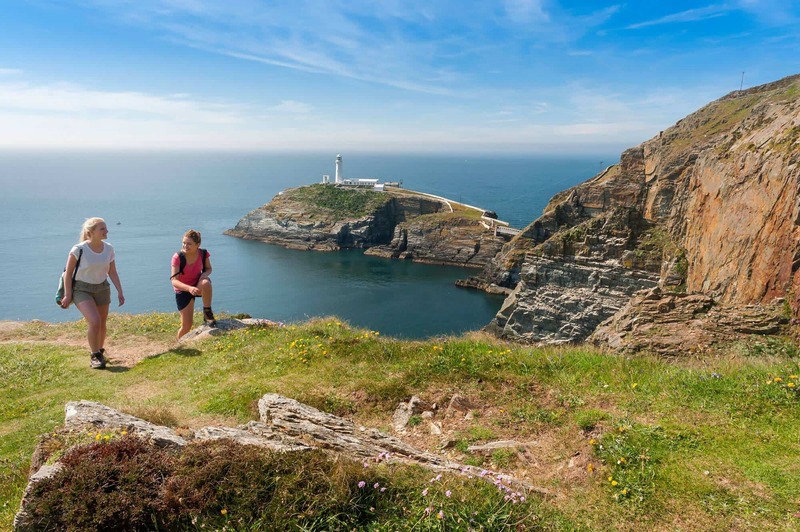 Our Anglesey Coast Path walking route takes you around the whole island starting from Holyhead. 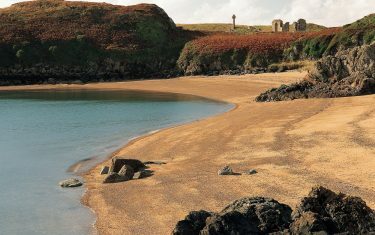 Walkers can expect a mixture of terrain underfoot, from sand, heather, pebble shores, forest track and country lanes as the route briefly turns inland. 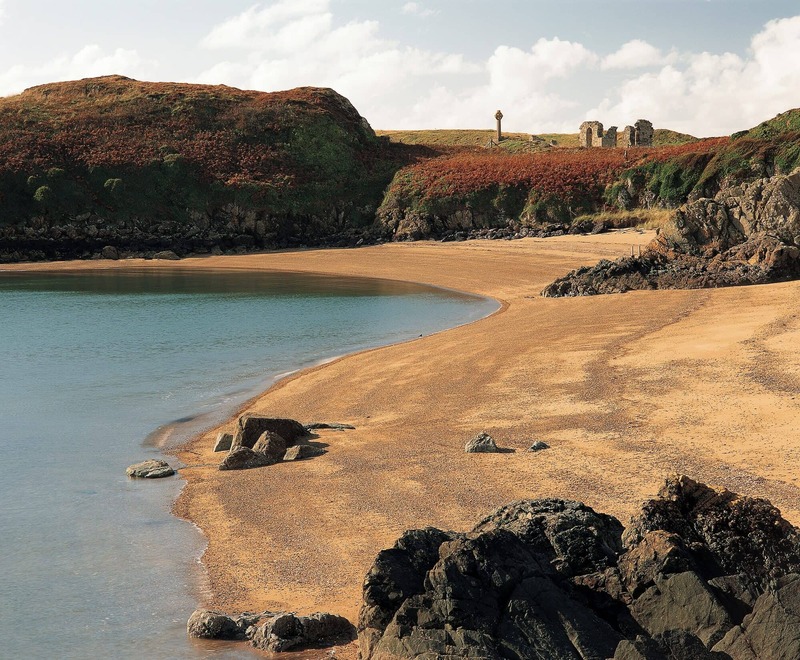 Clifftop walks, long strolls beside rugged beaches, with the coasts rocky outcrops and shingle paths carved out from the wild surge of the neighbouring Atlantic. 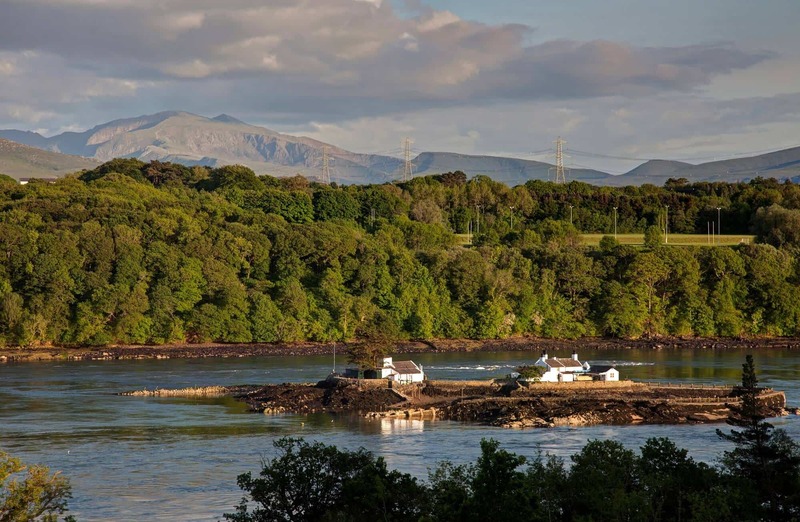 You'll even encounter stepping stones as you make progress along one of the routes flatter sections - walking along the shores of the Menai Straits. The walk itself is well-signposted, with the distinctive blue tern way-markers guiding the way throughout the coast. 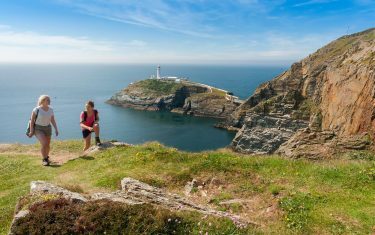 Although a lot of the route is fairly manageable, the sections along the cliffs is where walkers will meet the greatest elevations en-route, particularly the section from Holyhead to Trearddur, with elevations of over 600m. Itinerary Information: 13 nights accommodation with 12 walking days. 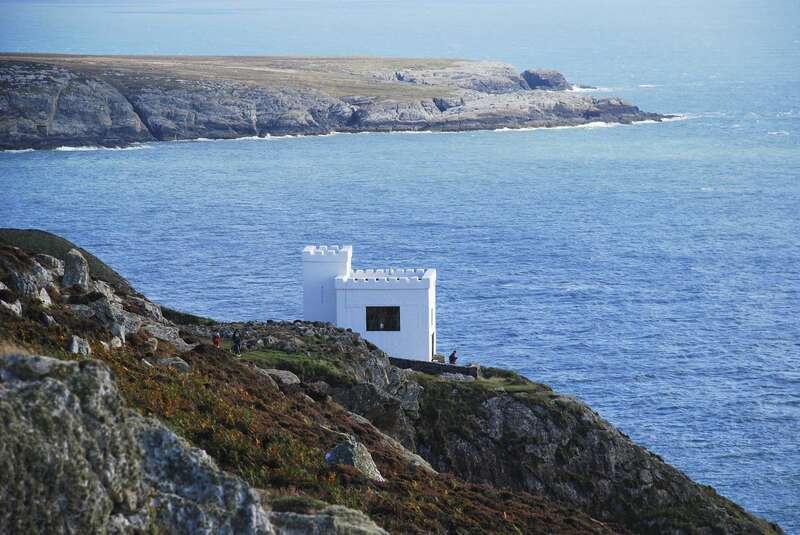 Arrive in Holyhead on day 1, walk from day 2 and depart from Holyhead on morning of day 14. Itinerary Information: 11 nights accommodation with 10 walking days. 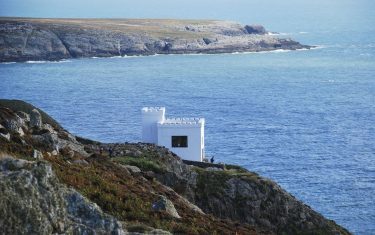 Arrive in Holyhead on day 1, walk from day 2 and depart from Holyhead on morning of day 12. Itinerary Information: 7 nights accommodation with 6 walking days. 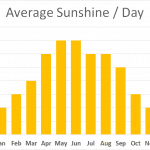 Arrive in Holyhead on day 1, walk from day 2 and depart from Beaumaris on morning of day 8. Itinerary Information: 6 nights accommodation with 5 walking days. 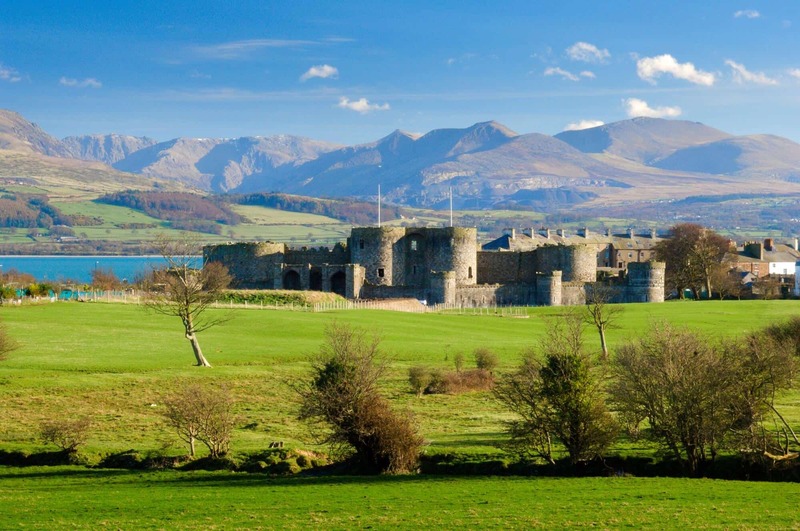 Arrive in Holyhead on day 1, walk from day 2 and depart from Beaumaris on morning of day 7. Itinerary Information: 7 nights accommodation with 6 walking days. Arrive in Beaumaris on day 1, walk from day 2 and depart from Holyhead on morning of day 8. Itinerary Information: 6 nights accommodation with 5 walking days. Arrive in Beaumaris on day 1, walk from day 2 and depart from Holyhead on morning of day 7. 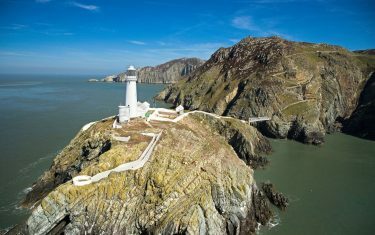 Train stations are located at Holyhead, Bangor and Llanfairpwllgwyngyllgogerychwyrndrobwllllantysiliogogogoch, (also known as Llanfairpwll!). There is a bus service between Beaumaris and Bangor. Llanfairpwll is a request stop on the Holyhead service. You will be able to take the train from Liverpool directly to Holyhead. Trains from the south generally change at Birmingham New St for Bangor. 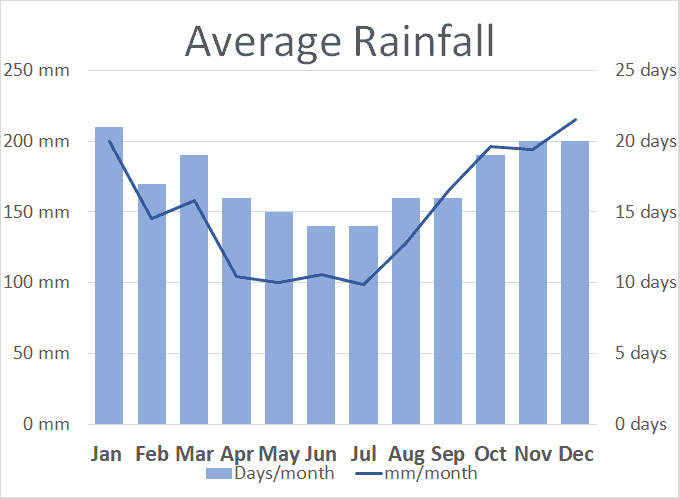 British weather is notorious for its unpredictability, minimise the risk of walking in prolonged periods of rainfall by travelling no later than October. 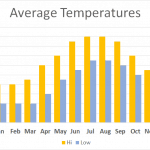 Although you're unlikely to face any severe weather conditions, strong winds coming in off the Irish Sea can make progress difficult while walking the clifftop routes. Our past clients rated this walk 4.9 out of 5, read a selection of 13 reviews below. We really appreciated the solid work you did to provide us with a detailed itinerary, maps and guides. We were well prepared, thank to you. Great job! We heard about you through an article in the New York Times and we would hire you again. The coastal walks along the ocean were breath-taking! Dear Nathan & Jo, Thank you so much for co-ordinating our lovely trek from Beaumaris to Cemaes Bay. We are very thankful for the beautiful scenery and people we met along the way. The mapping and trail markings were excellent, we stayed in quality accommodations, the roman ruins in Moelfre were both historical and unique and we met some of the friendliest hosts. Thanks again; we look forward to the prospect of a future booking with you. Cheers. I have walked with you before, having heard about you from my neighbour. You met my expectations again. What I most enjoyed about this walk was the scenery and meeting new people. 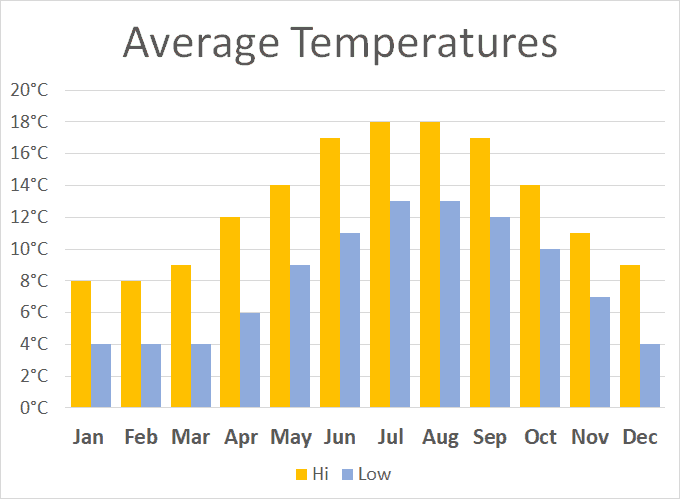 You gave me what I wanted at short notice and fitted my dates. The luggage transfers worked out perfectly - we found "Annie", our taxi driver, to be super. We appreciated the friendliness, kindness and help of everyone. All my luggage and personal transfers were carries out as arranged. I most enjoyed the dramatic landscapes. "We really appreciated the solid work you did to provide is with a detailed itinerary, maps and guides. We were well prepared, thanks to you. Great job!" We most enjoyed being able to switch off - there was nothing for us to do but enjoy the walk. We had no worries about arrangements, simply the pleasure of the walk. "[we enjoyed] the ability to switch off, no worries about arrangements - nothing to do but enjoy the walk!" "No further improvements necessary: it is great to know that we can trust Celtic Trails to get us the best available B&B's." "Big thanks to Nathan for (once again) perfect organisation of our walking holiday :) 5+"
"You do a brilliant & efficient job. Many congratulations!" "Thanks for a fantastic holiday once again. Really enjoyed it and the weather was wonderful." 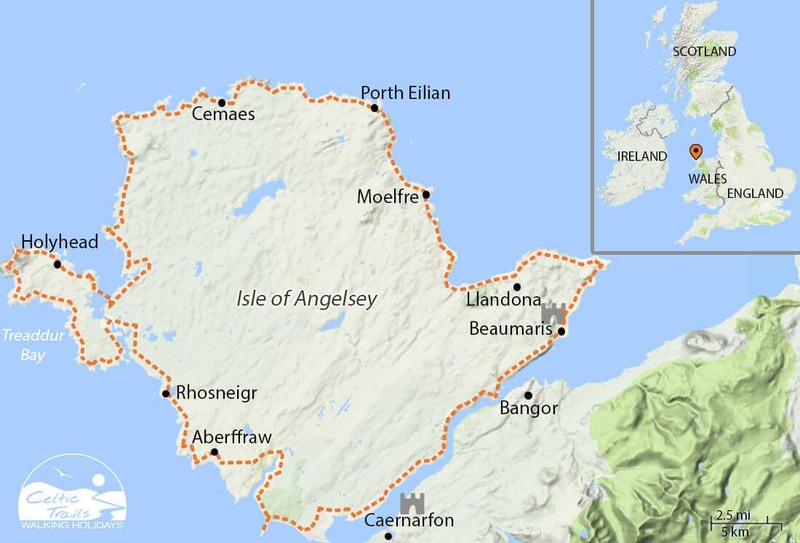 The Anglesey Coastal Path form s part of the 870 miles of Wales open for discovery along the coast. 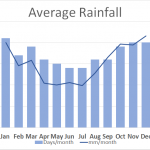 You may want to consider extending your walk to the next section: starting at the beginning of The Llŷn Peninsula Coast Path or the preceding North Wales Coast Path. 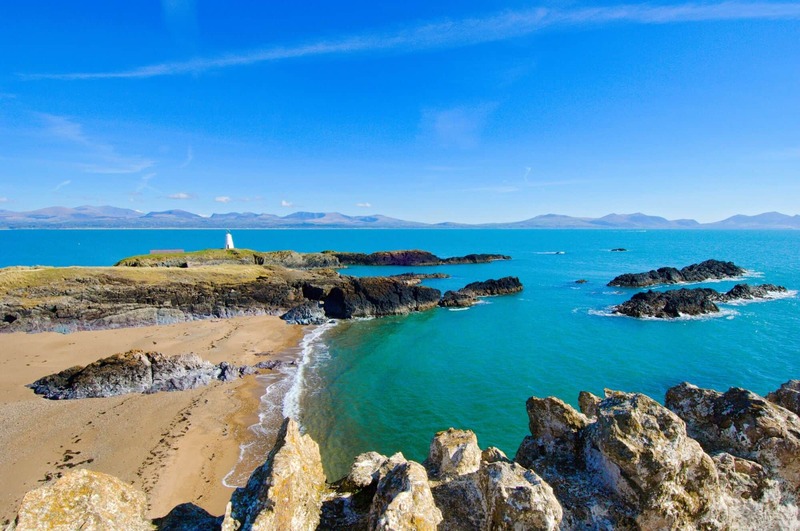 With over 95% of the coast path falling with a protected Area of Outstanding Natural Beauty, Anglesey is ideal for walking pristine coastal scenery. 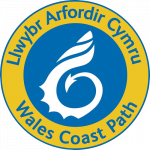 Further information can be found on our dedicated page for walking the Wales Coast Path. 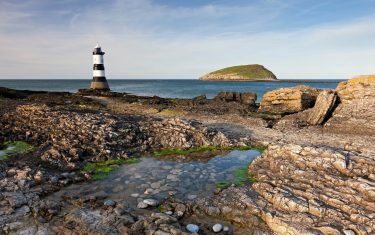 A charming seaside town complete with Victorian pier, made distinct by the last and largest of all castles to be built by King Edward I in his Welsh campaign. 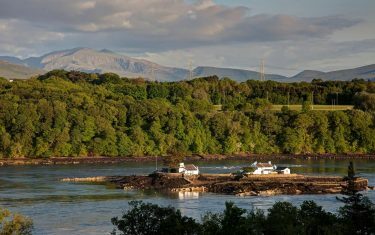 The pier is a fantastic vantage point for taking in the Menai Straits. 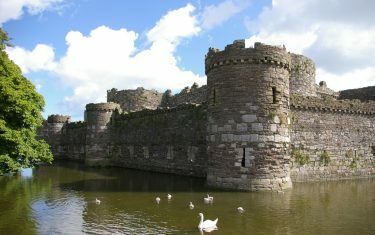 Beaumaris is located on the east of the island, by the Menai Straits waterway seperating Anglesey from the mainland. 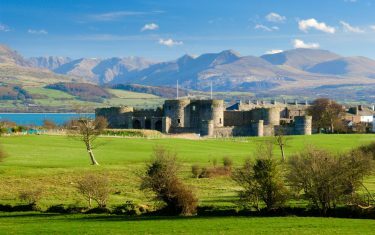 Beaumaris is included on all our Anglesey Coast Path itineraries.